Our vision is of a Libya which embodies the values and principles of human rights and the rule of law and is a society committed to justice. We are committed to achieving justice and respect for human rights in Libya. We are a Libyan and international independent non-governmental organisation. We work on and in Libya with a growing network of lawyers, activists and grassroots communities across and outside the country. We see ourselves not merely as observers but as active participants, during Libya’s transition and beyond, where justice is an integral and continuous part of the process. Our work is rooted in a rights-based approach: we believe that all engagement and policies must be founded on a framework of human rights and ensure that individuals and communities can participate fully as a fundamental part of leading dignified lives. We seek justice in Libya through advocacy and outreach, accountability, transitional justice initiatives and capacity building, underpinned by our own independent research. In our research, we examine human rights issues in order to offer precise and informed recommendations which we build into our work and share through capacity building with stakeholders, including lawyers, activists, journalists and judges. Through our transitional justice initiatives, we strive for remedies and reparations through legislation and state mechanisms, which prioritise the rule of law, fair trial guarantees, reconciliation and truth, and work to create spaces for inclusive discussions on how to address these issues. Our accountability work documents, monitors and reports on past, current and ongoing human rights abuses and uses strategic legal interventions as a starting point for change to combat the culture of impunity and ensure that all individuals in Libya can claim their rights and access justice. Through advocacy and outreach, we strive to ensure that the human rights of all stakeholders are a key consideration during the decision making processes of domestic, regional and international institutions and actors, and engage the public to build a deeper understanding and culture of human rights in Libya. Our core values are independence, integrity and transparency and we strive for excellence in all our work. We conduct our activities with compassion and understanding and we see the victims of human rights abuses as individuals, not causes. We hold ourselves responsible for ensuring that our work considers fully the rights and wellbeing of all those with whom we work. LFJL has offices in London and Tripoli from which it works to implement its programmes. We regularly collaborate with Libyan partners to implement programme activities, such as trainings, joint advocacy initiatives, and casework. 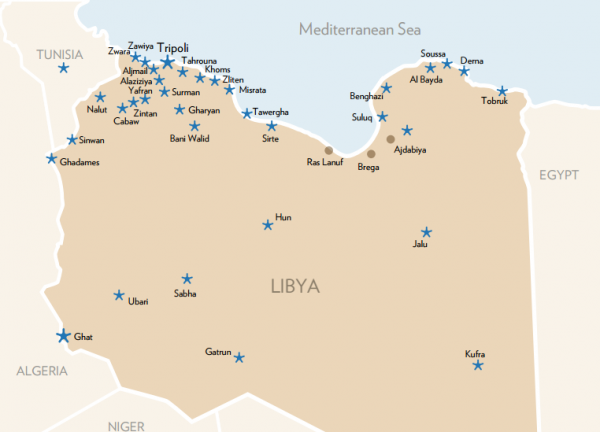 These local partners are based all across Libya, including in Tripoli, Benghazi, Misrata, the Western Mountains, Bani Walid and Sabha. We also frequently collaborate with a variety of NGOs with international and thematic rights mandates, including REDRESS Trust, DIGNITY - Danish Institute Against Torture, Article 19, and Amnesty International. As part of our International Advocacy Programme, we regularly appear at the UN Human Rights Council in Geneva and the African Commission on Human and Peoples’ Rights. 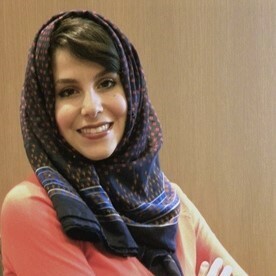 Elham Saudi is the co-founder and Director of Lawyers for Justice in Libya. She is a solicitor with expertise in human rights and international humanitarian law. She has advised a number of Libyan, European and international bodies in relation to the Libyan conflict. Prior to founding LFJL, Elham practised commercial law at Slaughter and May from 2003 to 2010 for clients including Arsenal Football Club, Cadbury plc, the Reuters Foundation, and the World Bank. 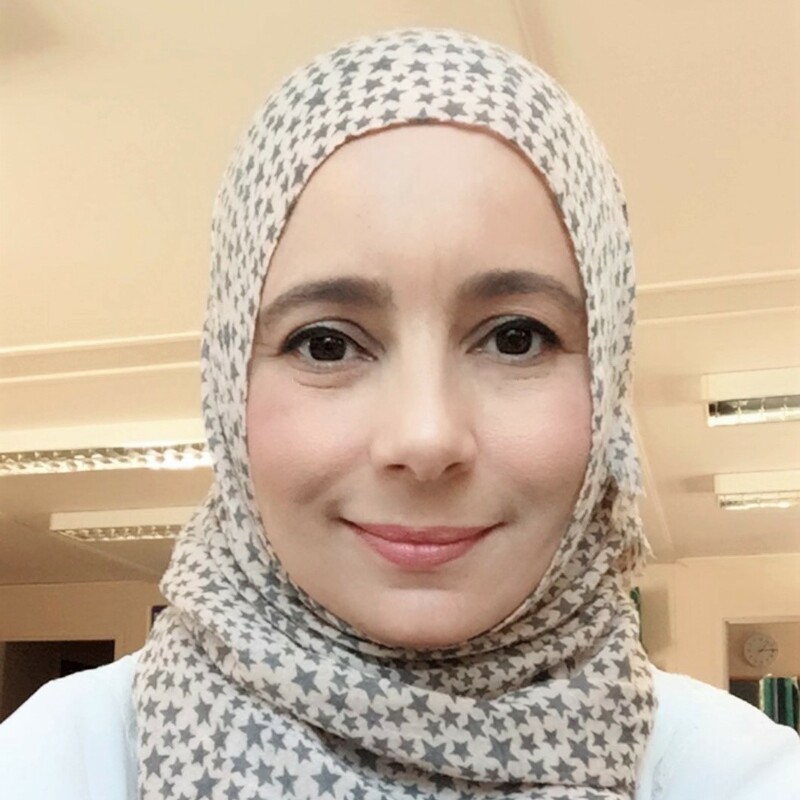 Elham holds a degree in Arabic and Modern Middle Eastern Studies from the University of Oxford and an LLM in International Law from the School of Oriental and African Studies in London. She is an Associate Fellow in the International Law Programme at Chatham House and Visiting Professor at the Helena Kennedy Centre for International Justice. 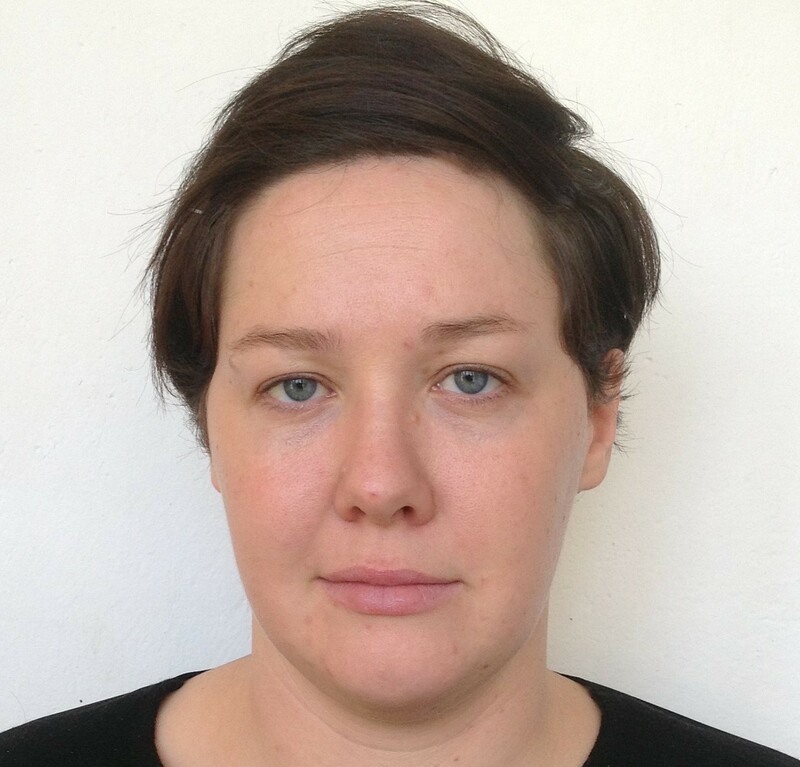 (Currently on maternity leave) Chloe Dennis joined LFJL in 2014 as an intern before coordinating LFJL’s Constitution Building and Legal Reform Programme from 2014-2016. 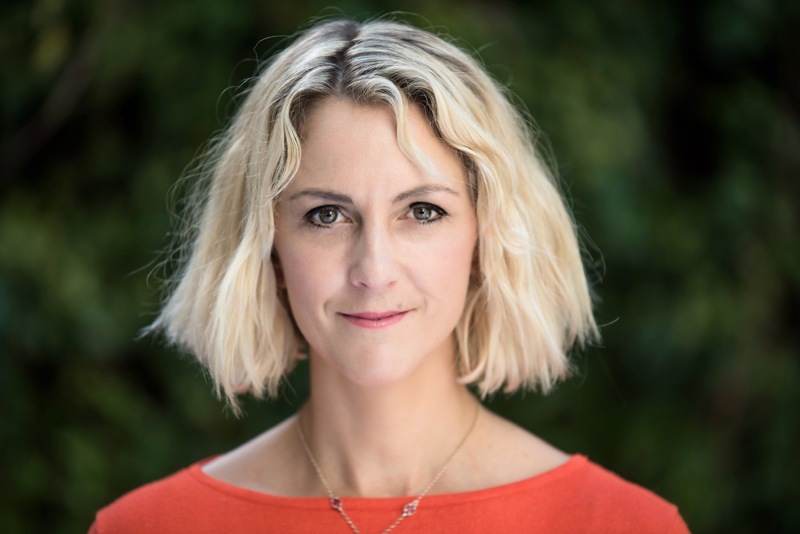 In her current role as Director of Programmes, Chloe oversees the organisation's overall budget and financial management, events and communications and supports programme development. 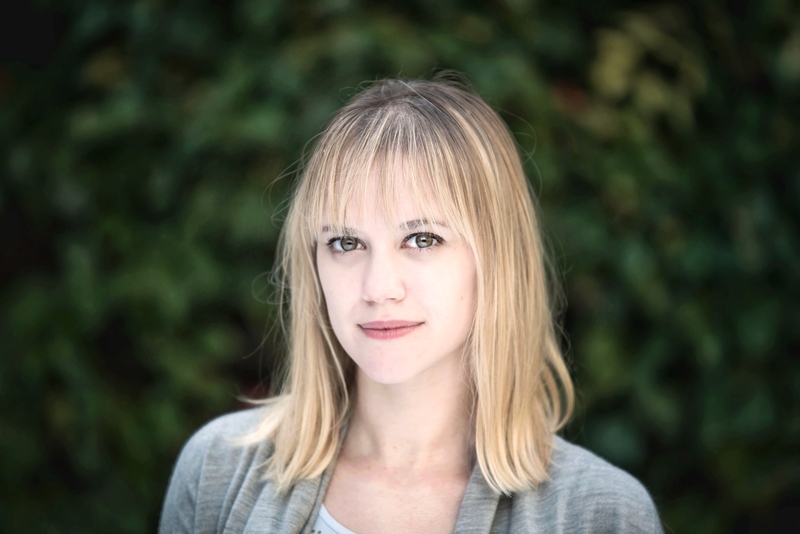 Chloe co-authored, edited and produced LFJL’s Destoori Report and Recommendations, as well as several commentaries on Libya’s constitution, constitutional norms and Libya’s international human rights obligations. Prior to LFJL, Chloe gained experience in the civil liberties department of a leading London solicitor’s firm. Chloe holds an LLB and a Master’s in Medical Law and Ethics from King’s College London. Katelynn McLaren joined LFJL in October 2018 as Operations Manager. In this position, Katelynn works with LFJL’s programme teams and management to provide logistical and administrative support. Prior to LFJL, Katelynn worked for three years at the largest refugee resettlement agency in the U.S. and provided international technical assistance on how to strengthen services to refugee and immigrant families, and human trafficking victims. She also helped to administer numerous anti-trafficking programmes, including a maritime trafficking prevention programme in Asia, as well as a national FGC prevention and betterment of care project. 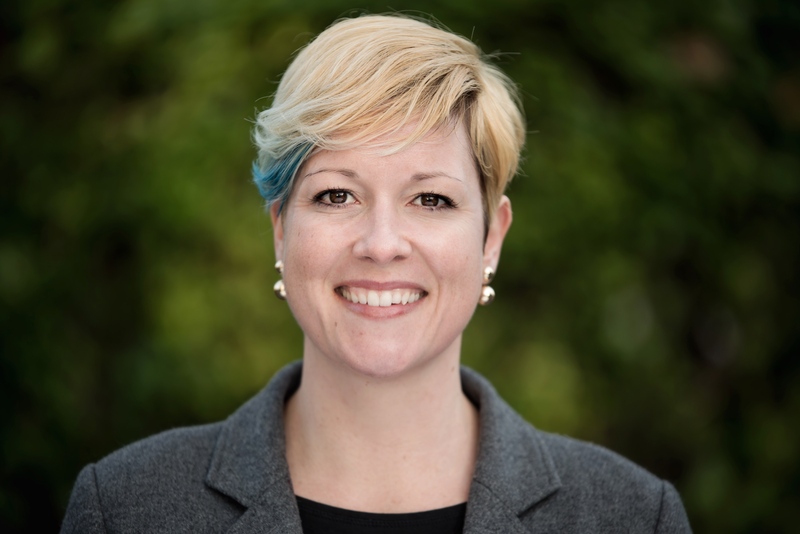 Katelynn holds a Master’s degree in Human Rights from the London School of Economics and Political Science and a Bachelor’s degree in International Affairs from James Madison University. Katelynn is fluent in English and German. 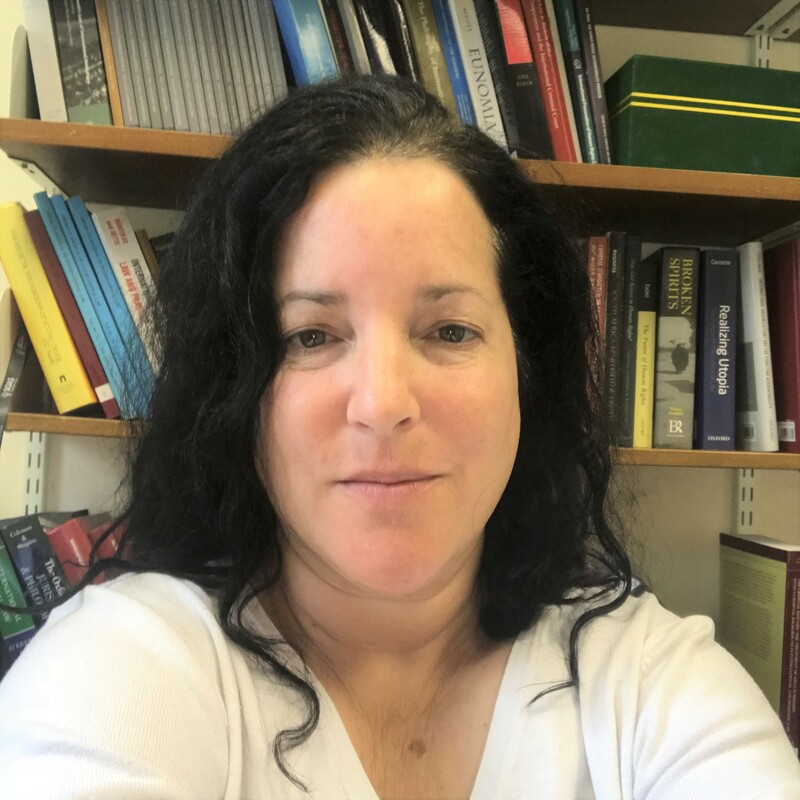 Dr Rebecca Wright joined LFJL in 2018 as Head of Accountability and Transitional Justice. Rebecca previously practiced as a criminal barrister in the UK and as an international human rights lawyer, principally in the Middle East. She worked for the Egyptian Initiative for Personal Rights and established the North African Litigation Initiative. She was part of a team of lawyers who brought the first case before the African Court on Human and Peoples' Rights (2011, against Libya). Other work has included research and documentation on human rights issues across the Middle East and Central Asia. Rebecca has a DPhil from the University of Oxford and a JD from Harvard and Berkeley Law Schools. She is a member of the New York Bar and Inner Temple. Ali Agab Nour joined LFJL in 2015 as Legal Advisor. He provides legal advice on strategic litigation cases, conducts legal research to support LFJL's programmes and provides training to Libyan lawyers on international and regional human rights mechanisms. Prior to LFJL, Ali worked as a litigation lawyer and legal aid coordinator for torture prevention projects in Sudan. 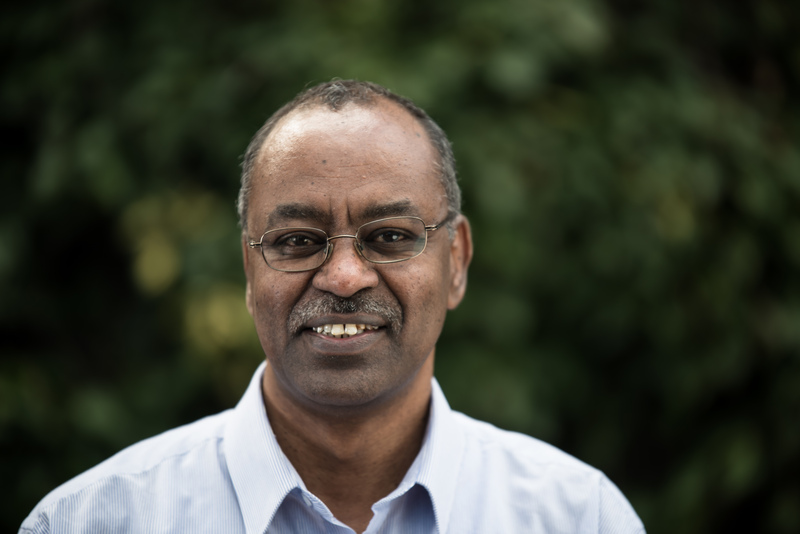 He has also worked closely with REDRESS as a program coordinator in Sudan, and has worked on law reform, torture prevention and strategic litigation with the African Centre for Justice and Peace Studies (ACJPS). 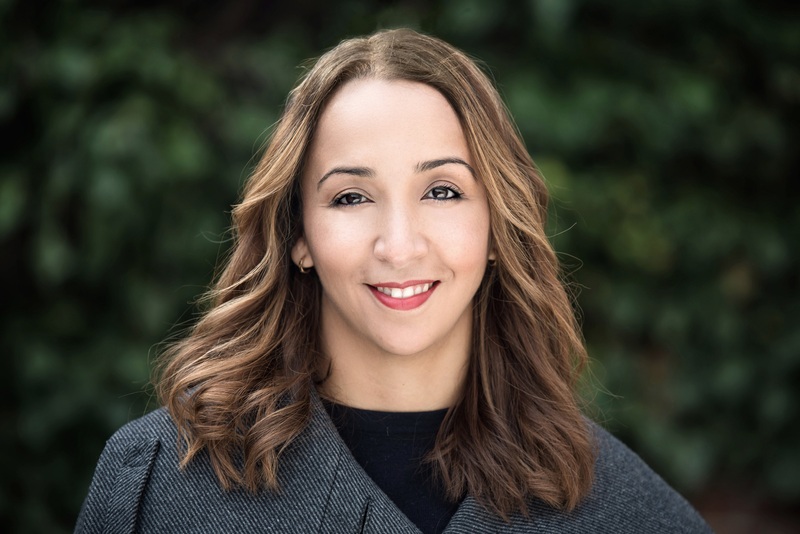 Ali holds a BA in English Language from the University of Khartoum, an LLB and a GDL in law from the University of Alneelain, and an LLM on Human Rights, Conflict and Justice from the School of Oriental and African Studies. Ali is fluent in Arabic and English. 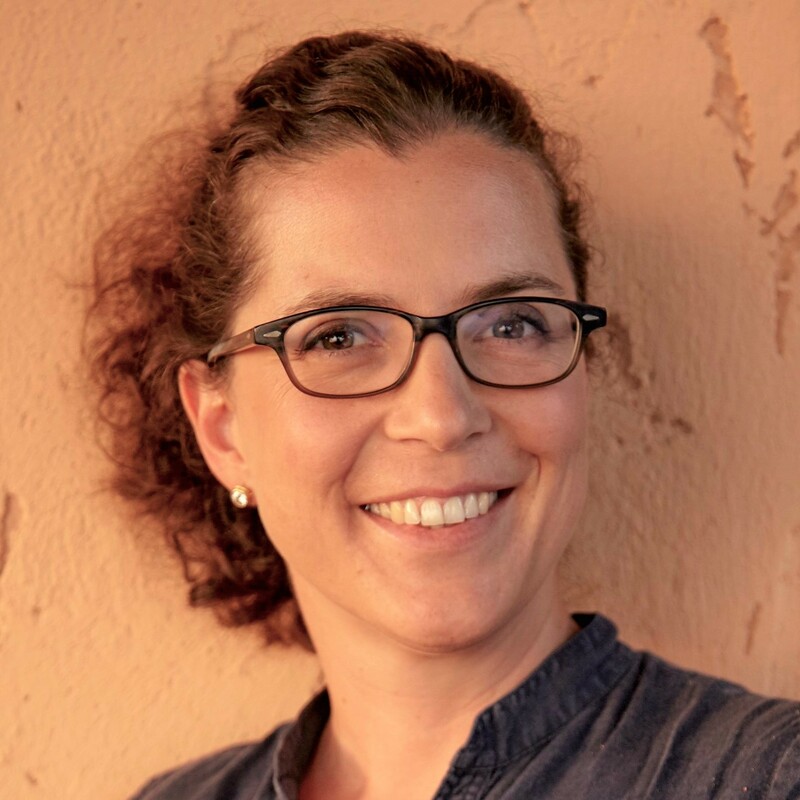 Elise Flecher joined LFJL in 2017 as Advocacy Programme Researcher. In her current role, Elise monitors the human rights situation in Libya, identifies advocacy priorities and strategies and develops projects. She also represents LFJL at missions to the UN Human Rights Council, African Commission for Human and Peoples’ Rights and ICC Assembly of States Parties. Prior to LFJL, Elise interned at the United Nations in New York and in the field with the United Nations Development Programme in Kosovo. 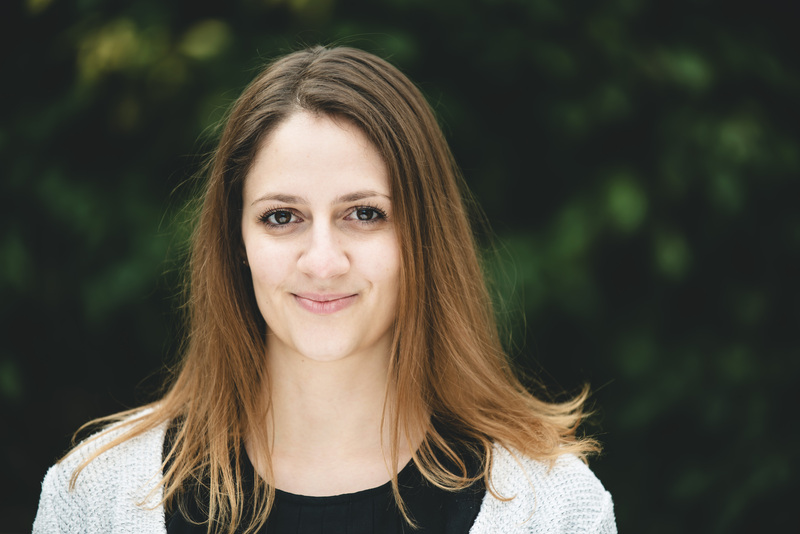 Elise holds a Master’s degree in Public International Law and International Administration from Sorbonne Law School and an LLM in Human Rights Law from the London School of Economics and Political Science. Elise is fluent in English and French. Dannielle joined LFJL in December 2018 as Strategic Communications Consultant. Prior to LFJL, Dannielle was Head of News at Oxfam International. She led on reports covering humanitarian, climate, gender and inequality issues for the World Economic Forum, COP21, UNGA and IMF / World Bank Annuals. Dannielle has also worked at Greenpeace, where she was on the team that secured the release of 30 activists illegally detained in Russia. Before turning to the NGO sector, Dannielle was a journalist at the BBC, Sky News, China Central Television and the Associated Press. Dannielle holds a Masters degree in International Journalism from University College Falmouth. 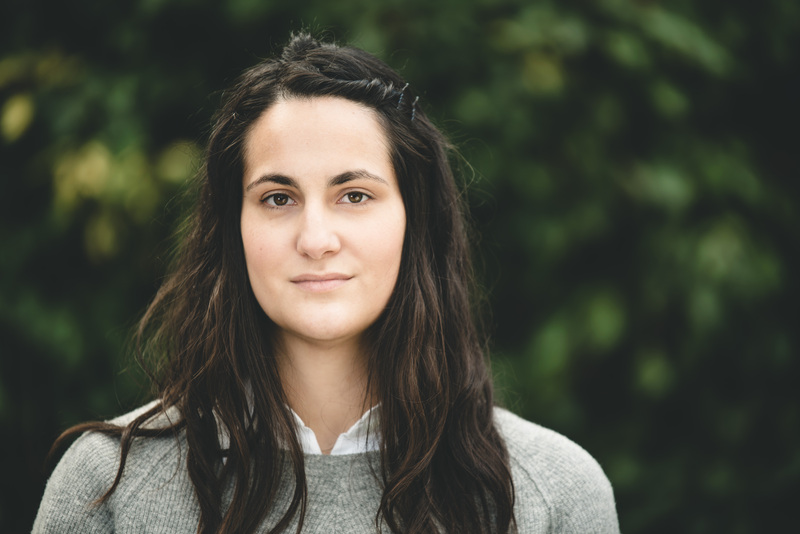 Dannielle co-founded the Oxford brand of the Women’s Equality Party. Dannielle consults for other issue-specific NGOs from her base in Barcelona. 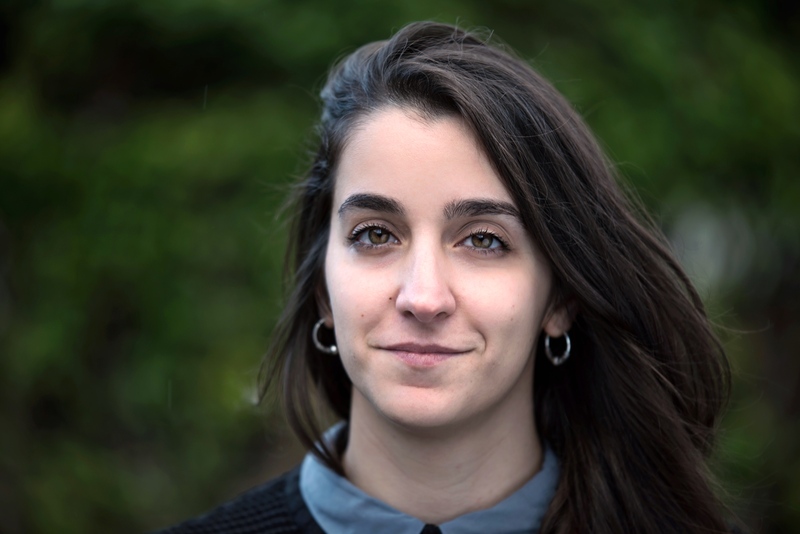 Ines Maximiano joined LFJL as a Programmes Assistant in October 2018. In this role, Ines conducts research for the Accountability and Transitional Justice programme. She works on LFJL’s Human Rights Archive Project, monitoring human rights abuses in Libya. She also supports a project aiming to increase victim participation of Libyan citizens at the International Criminal Court. Prior to LFJL, Ines interned at the International State Crime Initiative, where she helped produce a legal report arguing for the genocidal nature of the Rohingya in the Burmese region. She has conducted field work in the Middle East, researching arbitrary youth arrests in conflict areas. Ines holds a degree in International Relations and History at SOAS and a Masters’ degree in Human Rights at University College London (UCL). She is fluent in English, Portuguese and Spanish. Linda Patumi joined LFJL in December 2018 as Communications Officer. In this role, she leads LJFL communications and outreach work to ensure we reach diverse audiences in Libya and internationally. Prior to LFJL, Linda worked in several national and international NGOs in Italy, Switzerland and the UK, often focusing specifically on migration and displacement-related communications. 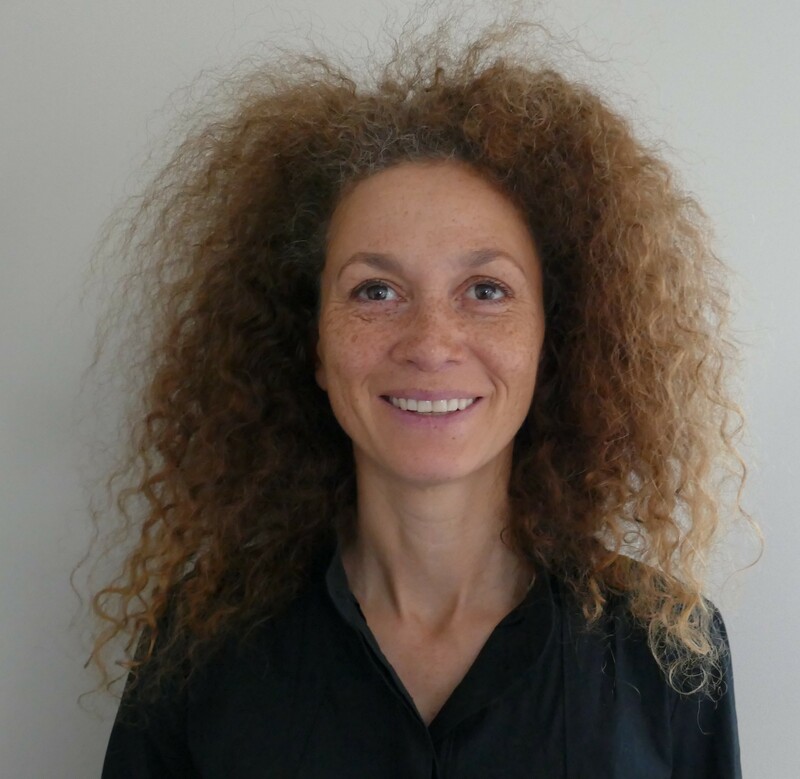 Linda holds a Master’s degree in International Relations and a Bachelor’s degree in Political Science from LUISS Guido Carli University in Rome. Linda is fluent in English and Italian, and also speaks French. Nicole joined LFJL in January 2019. In her role, she identifies new potential funding opportunities and coordinates proposal development, supports organisational operations and provides logistical and administrative assistance to programme teams. Prior to LFJL, Nicole worked for three years at a large international children’s rights organisation where she worked across both the development and humanitarian departments, providing logistical, project and HR support to teams, coordinating emergency response deployments and monitoring global humanitarian situations. She also assisted with the management of grants, proposal coordination, and supported field teams with project development. Andrew Balfour has been a member of LFJL’s Board of Trustees since 2012 and was appointed Chairperson in 2017. Andrew is a solicitor and former partner at Slaughter and May. 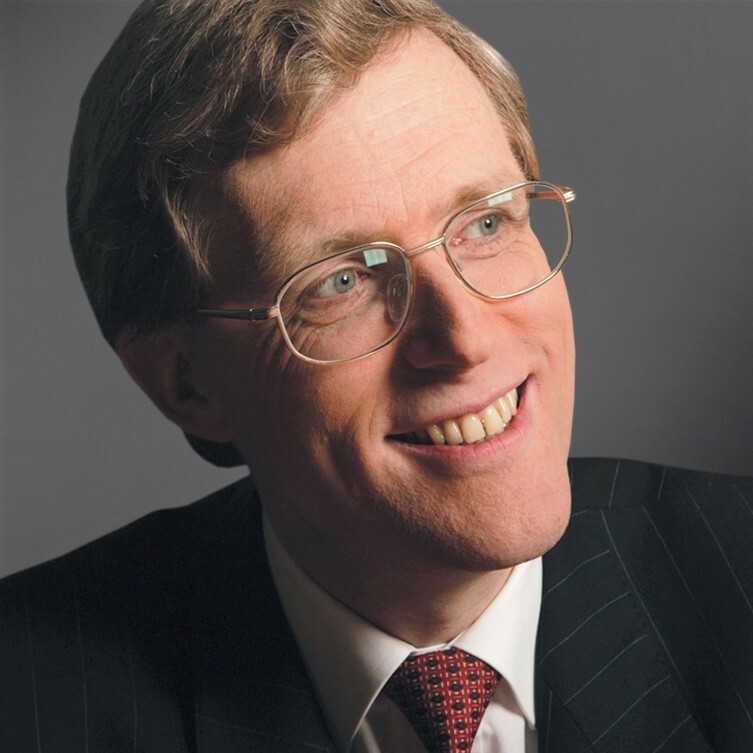 Prior to his retirement as a partner in 2011, Andrew was Head of Financing and a member of the Partnership Board. His practice, with over 30 years at Slaughter and May, covered a wide range of corporate and financing work, including UK privatisations, mergers and acquisitions, financing transactions, as well as transactions in Africa. Andrew is the Chairman of Slaughter and May’s Africa Practice Group and sits on the boards of a number of charities. Mariam Elhadri is a co-founder of LFJL and joined the Board of Trustees in 2014. 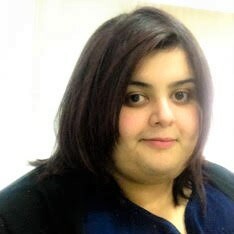 Mariam currently works as a Legal Manager at TOTAL in Libya. 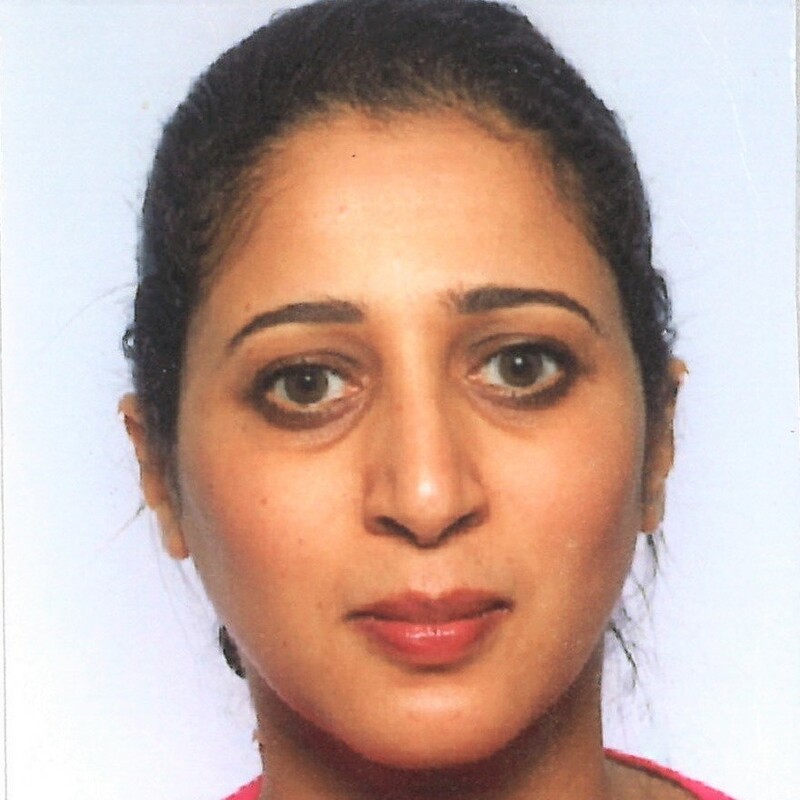 In the past Mariam worked for LFJL in multiple capacities, including Fundraising and Communications Officer and Coordinating Officer, where she worked on fact finding alleged human rights violations in Libya in the period since 15 February 2011. 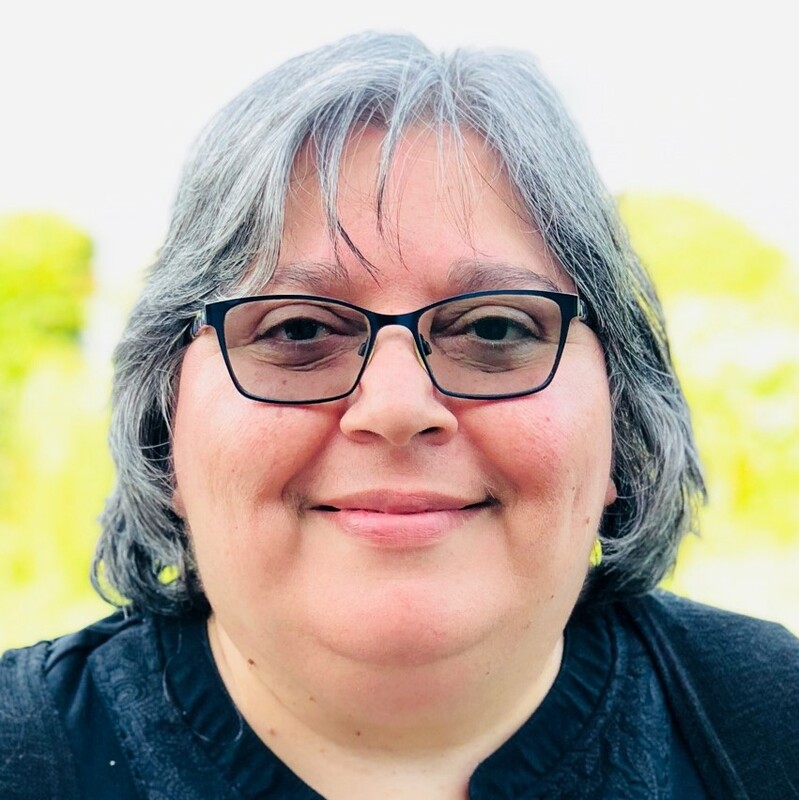 Mervet Mhanni joined the Board of Trustees in 2017. Mervet is a Libyan activist and senior member of the non-partisan and highly respected Free Generation Movement (FGM) that was a significant part of the 2011 resistance in Tripoli. Through FGM’s Mafqood project and later at the Ministry of Martyrs and the Missing, Mervet worked extensively on the search for missing persons in Libya. Dr. Lutz Oette was one of LFJL’s earliest supporters and has given legal and strategic advice to LFJL over the years, as well as training lawyers and activists at LFJL workshops and collaborating on anti-torture work. Lutz joined the Board of Trustees in 2017. Outside of LFJL, he is the LLM Human Rights, Conflict & Justice and MA Human Rights Law Convenor, and the Director of the Centre for Human Rights Law at SOAS, University of London. 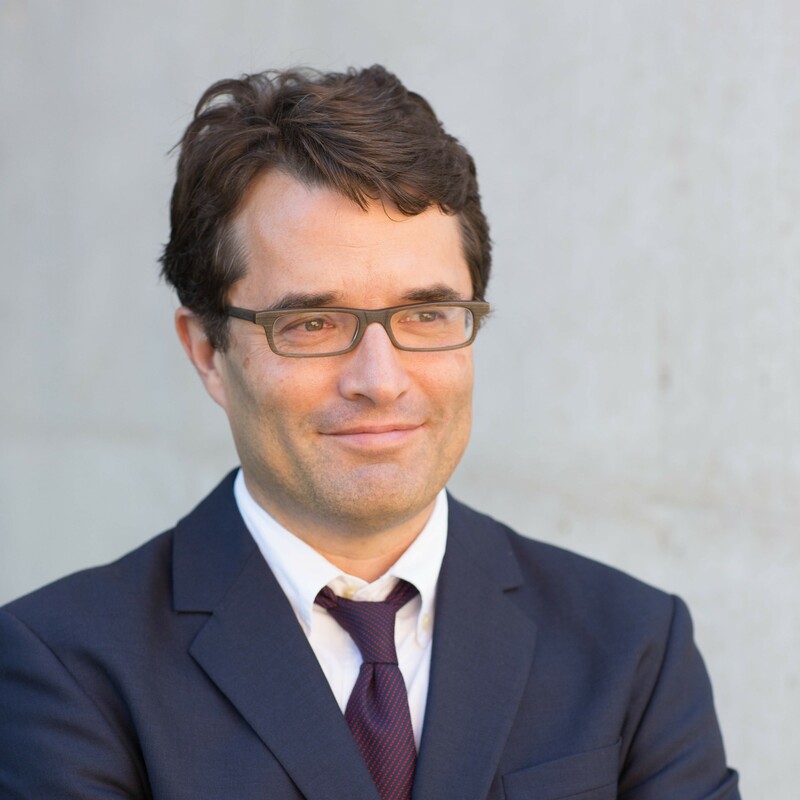 Before taking up his post at SOAS full time, Lutz combined teaching and research with his role as Counsel at REDRESS, an international human rights organisation that helps torture survivors obtain justice and reparation. Mervat Rishmawi joined the Board of Trustees in 2017. Mervat is a Palestinian human rights activist with years of high level experience working with international, regional and national NGOs and the UN across the Middle East and North Africa (MENA). Mervat is currently a Board Member of a number of international and national organisations including the International Bar Association Human Rights Institute, the Association for Prevention of Torture, and the Palestine Independent Commission for Human Rights. She also specializes in the human rights standards and mechanisms of the League of Arab States. She is an independent consultant for various organisations and UN agencies, providing strategic analyses and research pertaining to developments in international law and the MENA region. Poonam Joshi has over 25 years’ experience of working on human rights as a lawyer, advocate and grant-maker. 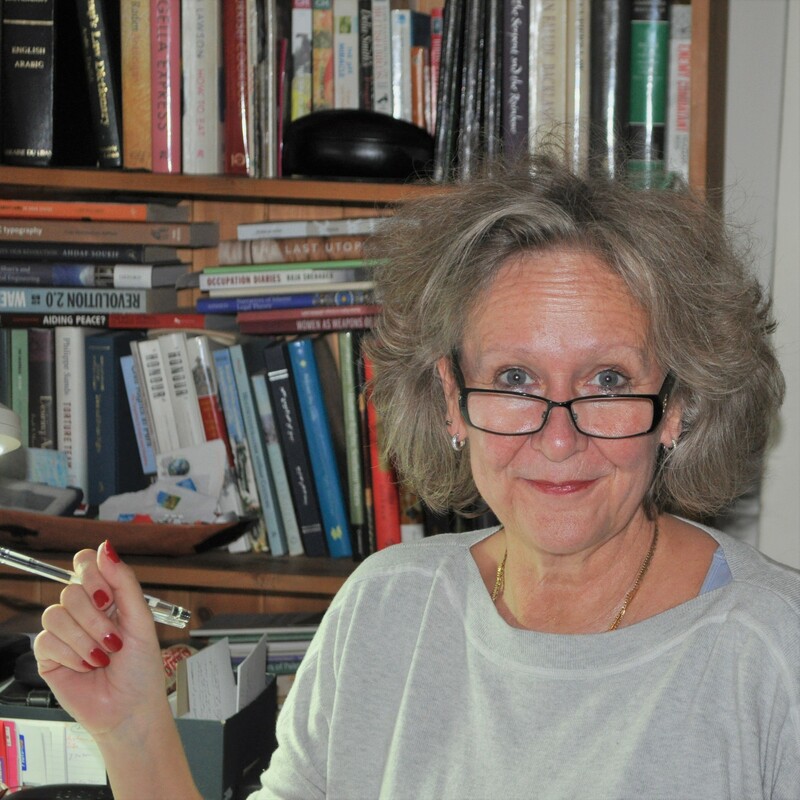 Between 2010 and 2012 she established a new programme on the Middle East North Africa for the Sigrid Rausing Trust,one of LFJL’s earliest supporters. During her career as a grant-maker, Ms Joshi has served as Executive Director of the Sigrid Rausing Trust and established the European Office of the Fund for Global Human Rights. Prior to working in philanthropy, Poonam was a practising family and criminal defence lawyer, and led Amnesty UK’s women’s rights programme, working on a range of issues including political participation in Egypt and Libya, human trafficking in the UK, religious fundamentalism, and counter-terrorism. Lynn Welchman is Professor of Law at the School of Oriental and African Studies in London, where she teaches Law and Society in the Middle East and North Africa, Human Rights and Islamic Law, and the International Human Rights Clinic. Before starting her academic career, Lynn worked on human rights in the Arab world for 15 years working mostly with Palestinian organisations including Al Haq but also with international NGOs including Amnesty International, Human Rights Watch and the International Federation for Human Rights Leagues. She is also a member of the founding editorial board of the Muslim World Journal of Human Rights and a member of the Board of the Euro-Mediterranean Human Rights Foundation, and of the International Advisory Board of OSF’s Arab Regional Office. Farida Allaghi is a Libyan freelance consultant who has dedicated her career to the struggle for human rights and the empowerment of civil society in the Arab region. She has worked as an advisor to several United Nations agencies in the areas of civil society, human rights, democracy, public policy and advocacy, women’s issues, and youth. 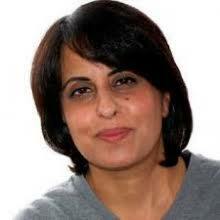 She has held many influential positions, including Director of the Women and Children Division of the Arab Gulf Programme for United Nations Development Organizations in Saudi Arabia, General Coordinator for of the Arab Council for Children and Development, and General Coordinator for the Arab Network for Civil Society. Farida was appointed Libyan Permanent Representative to the European Union in January 2015 and resigned in June 2016. Laila Alodaat is a Syrian human rights lawyer specialising in the international law of armed conflict and the human rights of women. Laila is currently the MENA Director at the Women’s International League for Peace and Freedom and previously charied the Board of Directors of the Syria Justice and Accountability Centre. She has over 10 years experience in litigation and advocacy. She has worked on international accountability and the responsibility to protect in several conflict situations including Syria, Libya, Iraq, and Pakistan. Laila is also a trainer of international humanitarian law and has occupied several voluntary positions at the Syrian Arab Red Crescent. Hala Bugaighis is a Libyan corporate lawyer with 15 years experience and an activist for the rights of women in Libya. She is the co-founder of Jusoor, a Libyan non-governmental organisation committed to independent policy research and human development projects for women in Libya, with a focus on economic and social empowerment. Hala has worked as a consultant to many international companies and Libyan private and public entities, focusing on development and capacity building. In 2015, Hala was selected as a Global Champion for Women Economic Empowerment by UN Women, as well as one of the European Young Leaders from the Middle East and North Africa by Friends of Europe. Claudio Cordone is an Italian human rights expert in the areas of international relations, international human rights and humanitarian law in the Middle East and North Africa. He is currently the Director of the United Nations Relief and Works Agency for Palestine Refugees in the Near East (UNRWA) Field Office in Lebanon. Prior to this, he was Director of the Human Rights, Transitional Justice and Rule of Law Division of the United Nations Support Mission in Libya (UNSMIL). 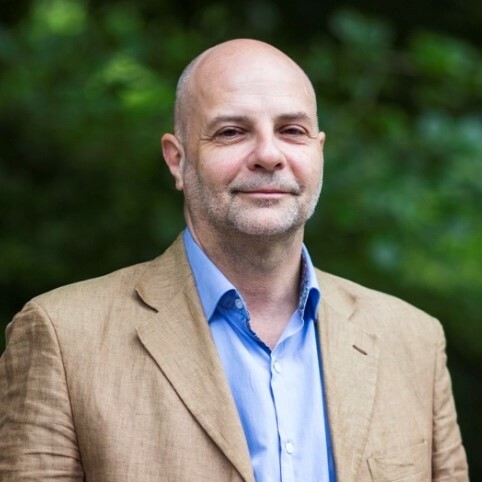 Claudio has also worked for the International Center for Transitional Justice as Program Director and Special Advisor to the President, as well as Amnesty International in a number of roles including Senior Director for Research and Regional Programmes and interim Secretary General. During a leave of absence from Amnesty International he set up the Human Rights Office of the United Nations Mission in Bosnia and Herzegovina. 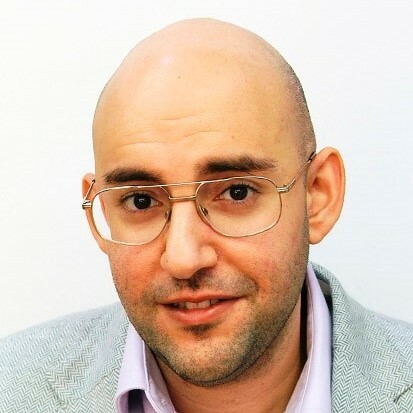 Sufian Creui has over 15 years experience in the financial and legal industries across several roles and is a former trustee of LFJL. His career started as a lawyer at international firms Ashurst LLP and Milbank LLP. Subsequently, he moved to banking and worked in the Capital Markets Divisions of Lehman Brothers and Nomura International where his role was to cover sovereign wealth funds and financial institutions in Europe and the Middle East. 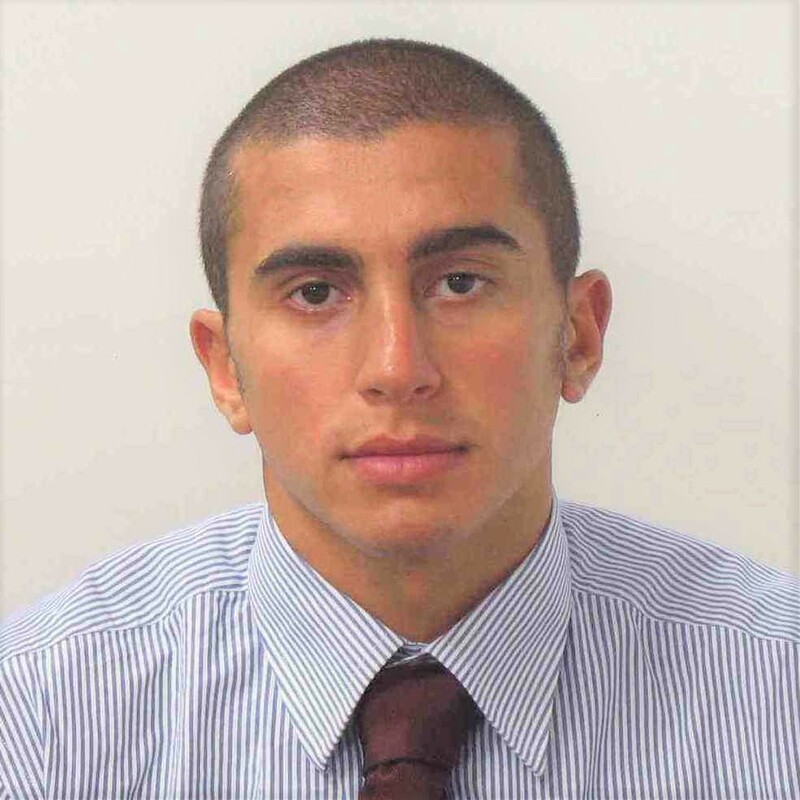 Most recently, Sufian was the CEO of a UK asset manager with approx. USD 550mm assets under management and worked to restructure and run that business for several years. 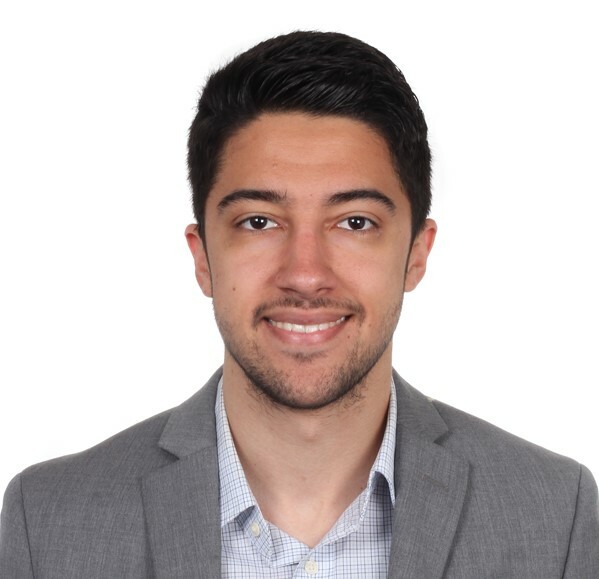 Sufian holds an LLB from the London School of Economics, a MSc in Management from Stanford University and is a member of the New York State Bar. Ebtissam El Kailani is a co-founder of LFJL. She is a French Libyan Lawyer since 2002, admitted in Tripoli & Paris Bar associations, specialised in comparative contract law, foreign investment, international commercial law, energy law and international arbitration. Ebtissam is also experienced in public international law and was previously Legal Counsel at LFJL. In this role, she worked on the creation of local legal committees to investigate international crimes and human rights violations across Libya and acted as Chief Editor of Meezan in 2014-2015. In 2017, she obtained her PhD in comparative contract law and petroleum investment from La Sorbonne Paris I university. Carla Ferstman is a Canadian qualified barrister and solicitor with a wealth of experience in human rights law and international criminal law. She is currently a Senior Lecturer at the University of Essex Law School. Over the years, Carla has worked at a variety of organisations, including the Office of the United Nations of the High Commissioner for Human Rights in Rwanda and Amnesty International in London. She also worked at REDRESS, first as Legal Director and then as Director from 2004-2018. Under her leadership, REDRESS won the MacArthur Foundation Award for Creative and Effective Institutions. In 2012/13, while on sabbatical from REDRESS, she was a Jennings Randolph Senior Fellow at the United States Institute of Peace. Claudia Gazzini is an Italian expert in the politics, security and economy of Libya. She is currently International Crisis Group's senior analyst for Libya where she researches and reports on security, politics and economic governance of Libya. Between October 2017 and March 2018 she also served as policy advisor to Ghassan Salamé, Special Representative and Head of the UN Support Mission in Libya. Prior to Crisis Group, Claudia worked for the Associated Press in Rome and for Reuters in Jakarta. She was Max Weber fellow at the European University Institute in Fiesole (Florence) and visiting fellow at the Program of African Studies at Northwestern University (Illinois). Ian Martin is a British human rights activist and and former United Nations official. 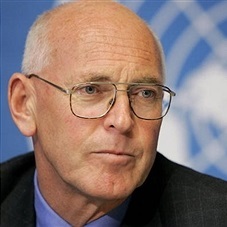 His work in international NGOs has included being Secretary-General of Amnesty International, Vice President of the International Center for Transitional Justice, and Executive Director of Security Council Report. His senior United Nations capacities have included Special Representative of the Secretary-General (SRSG) in East Timor (1999) and Nepal (2007-2009), as well as the first SRSG for Libya (2011-2012). He has also served in human rights or peace operations in Haiti, Rwanda, Bosnia and Herzegovina, and Ethiopia/Eritrea. 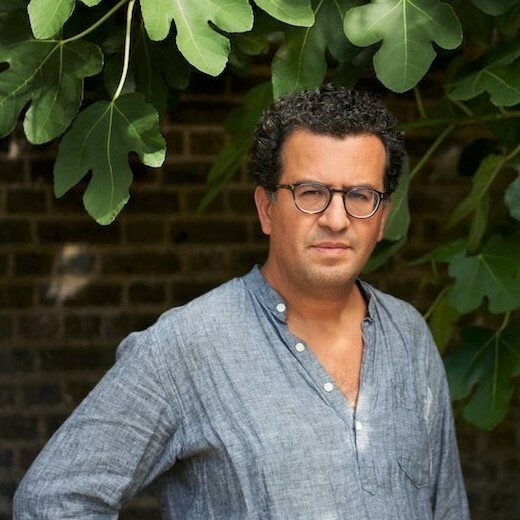 Hisham Matar is a British-Libyan writer. He is a Fellow of the Royal Society of Literature and an Associate Professor of Professional Practice in Asia & Middle East Cultures, Comparative Literature, and English at Barnard College, Columbia University. His first novel, In the Country of Men, was shortlisted for the Man Booker Prize and won numerous literary awards, including the Commonwealth Writers’ Prize Best First Book award for Europe and South Asia, the Royal Society of Literature Ondaatje Prize, and the inaugural Arab American Book Award. His memoir, The Return, published in 2016, won the 2017 Pulitzer Prize for Biography or Autobiography and the PEN America Jean Stein Book Award. 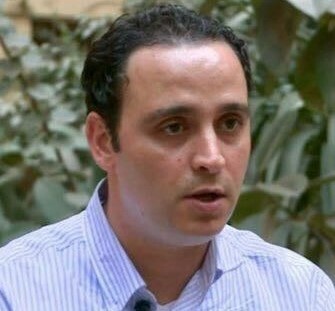 Tarek Megerisi is a Libyan political analyst and researcher who specialises in Libyan affairs and more generally politics, governance and development in the Arab world. He is currently a Visiting Fellow at the European Council on Foreign Relations in London. He started his career in Tripoli with the Sadeq Institute, Libya’s first independent think tank, where he worked as a Research Fellow for Political Affairs. He also worked as a consultant on Libya’s transition with various NGOs, collaborating with a range of international experts on issues of democratisation and constitutionalism to directly assist Libya’s new institutions. He publishes research papers on Libyan issues including property rights and the 2011 revolution, and commentates on Libyan developments for various publications, such as Foreign Policy magazine. 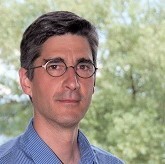 David Petrasek is a Canadian Associate Professor at the Graduate School of Public and International Affairs at the University of Ottawa. David has over 25 years of experience working on human rights and humanitarian and conflict resolution issues. Formerly Special Advisor to the Secretary-General of Amnesty International, he has also worked for the Office of the United Nations High Commissioner for Human Rights, the International Council on Human Rights Policy and the Centre for Humanitarian Dialogue, as Director of Policy. David has also taught international human rights and humanitarian law courses at the Osgoode Hall Law School at York University, Canada, the Raoul Wallenberg Institute at Lund University, Sweden, and at Oxford University. Iain Scobbie is a British expert in public international law. He is currently the Chair of International Law at University of Manchester Law School and a Senior Teaching Fellow at the School of Oriental and African Studies (SOAS) in London. He was previously the Sir Joseph Hotung Research Professor in Law, Human Rights, and Peace Building in the Middle East at SOAS, where he taught the law of armed conflict. 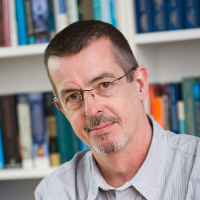 Iain maintains a special interest in international humanitarian law; international adjudication, particularly the role of the International Court of Justice; and in the theory of international law. He is on the International Advisory Council of Diakonia's International Humanitarian Law Programme, which is based in Jerusalem. He is a member of the Scientific Advisory Board of the European Journal of International Law and an editor of the EJIL: Talk! blog. Hajer Sharief is a Libyan activist and co-founder of the non-profit organisation Together We Build It. Her organisation works on the democratic transition in Libya by emphasising the relevance of women's and youth participation in the political process. In 2013 she co-initiated the 1325 Network in Libya, a network of civil society organisations encouraging women to play an active role in peacebuilding and conflict prevention. She is also an advocate for Kofi Annan Foundation with the Extremely Together initiative on countering violent extremism and a member of the UN Advisory Group of Experts for the Progress Study on Youth, Peace and Security. 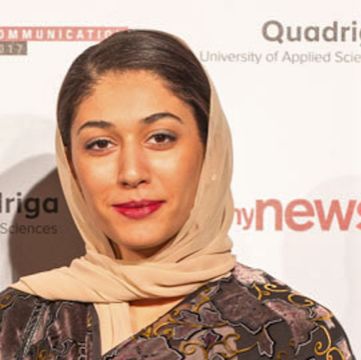 In 2017, Hajer was awarded the Student Peace Prize for her contribution to the inclusion of women in peacebuilding processes. She is a law graduate from Tripoli University. Alex Whiting is an American lawyer and expert in criminal law at both the national and international level. He is Professor of Practice at Harvard Law School where he teaches, writes and consults on international and domestic prosecution issues. Previously, Alex worked in multiple capacities at international courts and tribunals. At the International Criminal Court in The Hague he was the Investigation Coordinator and then Prosecution Coordinator, and at the International Criminal Tribunal for the Former Yugoslavia (ICTY), Alex was a Senior Trial Attorney. Prior to joining the ICTY, he was a U.S. federal prosecutor for ten years, first with the Criminal Section of the Civil Rights Division in Washington, D.C., and then with the U.S. Attorney’s Office in Boston. Alex is also a member of the Board of Editors at Just Security. Elizabeth Wilmshurst is a British lawyer and former diplomat with expertise in public international law, including the use of force, international criminal law and international humanitarian law. She is currently a Distinguished Fellow of the International Law Programme at Chatham House, an independent policy institute based in London. Before taking up this position, she was a Legal Adviser in the United Kingdom diplomatic service from 1974 to 2003, during which she was one of the leading British negotiators of the Rome Statute of the International Criminal Court. Elizabeth resigned from the Foreign and Commonwealth Office on 20 March 2003 because she disagreed about the legality of the intervention in Iraq. 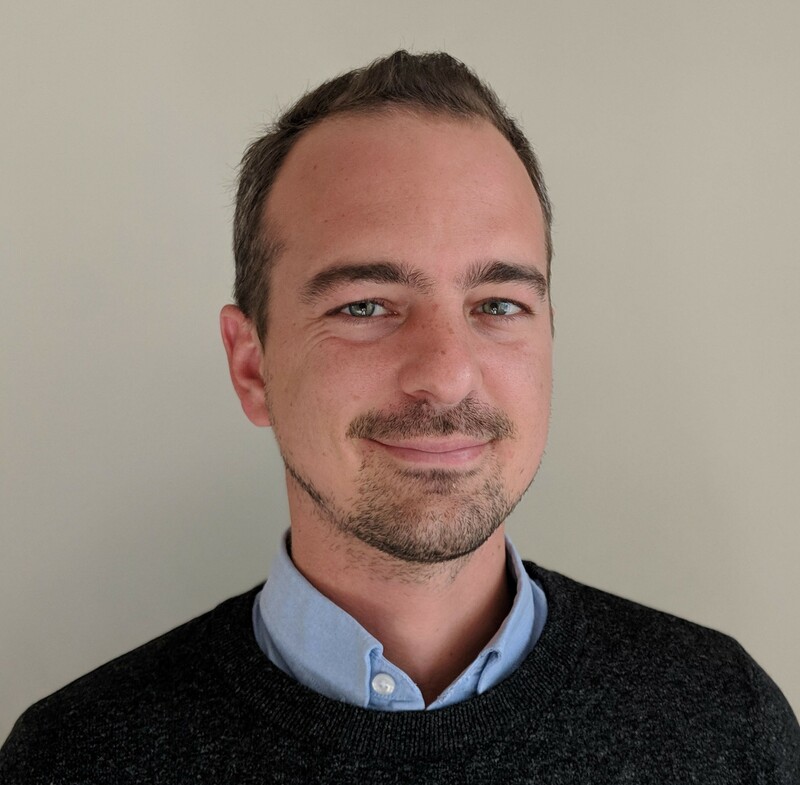 Thomas Ebbs joined LFJL in 2012 as the Project Coordinator for Destoori and has assumed several roles within LFJL, including Acting Director, Deputy Director, Gender Equality Programme Coordinator and Director of Research. As Director of Research, Thomas worked with LFJL’s Research Department to offer new ways to understand human rights in Libya. Prior to working with LFJL, Thomas worked in Cambodia with several human rights NGOs, including the Community Legal Education Center and the Cambodian Center for Human Rights, as well as for esteemed human rights campaigner Mu Sochua. Thomas holds an LLB in Law from the University of Sussex and an LLM in Human Rights, Conflict and Justice from the School of Oriental and African Studies. 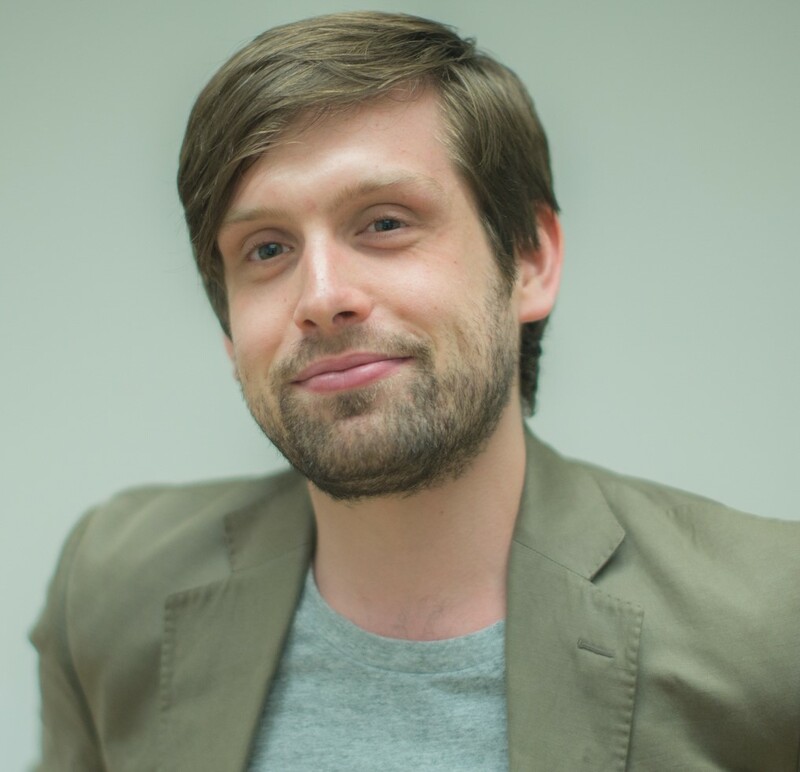 Thomas is currently a Doctoral Student at the University of Sussex. Claire Smith is an international lawyer specialising in international criminal justice. She is currently pursuing her PhD at the University of Amsterdam. Her research examines the relationship between victim participation and judicial decision making in the context of international criminal proceedings, in particular the International Criminal Court and how such intervention influences decision making at the pre-trial and trial phase.Claire has previously gained experience at an array of international institutions, tribunals and NGOs. 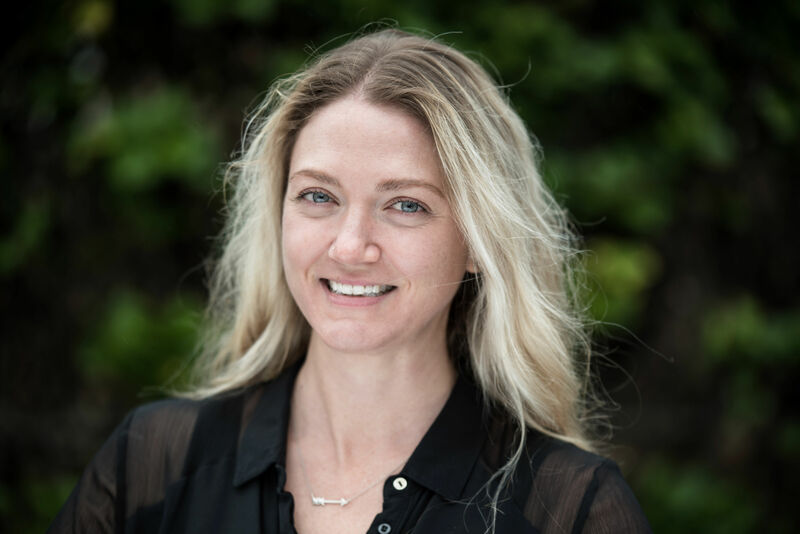 Claire holds a law degree from the University of Otago, New Zealand, and a masters in international human rights and humanitarian law with distinction from the University of Essex, UK. 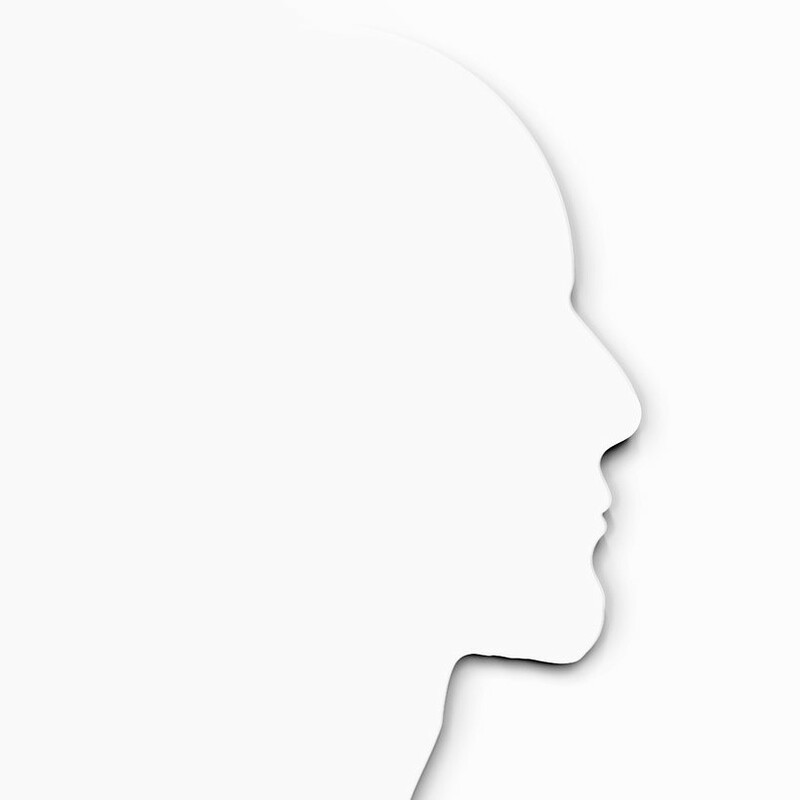 Mohamed Elmessiry is an experienced researcher and qualified lawyer. He has over 14 years’ experience of working for leading international and national NGOs, United Nations Agencies, including the UN Refugee Agency in the context of Libya, and corporate law firms. The key thematic issues Mohamed has covered in his work include violations of freedom of expression, peaceful assembly and association, labour rights, the rights of migrants and refugees, human rights in the context of counter terrorism measures, the death penalty and failures in the criminal justice system. Over the last six years, Mohamed led Amnesty International’s work on Egypt where he was responsible for carrying out desk based and field investigative research into human rights violations. He holds a Master degree in International Law and Criminal Justice from Nottingham Law School. 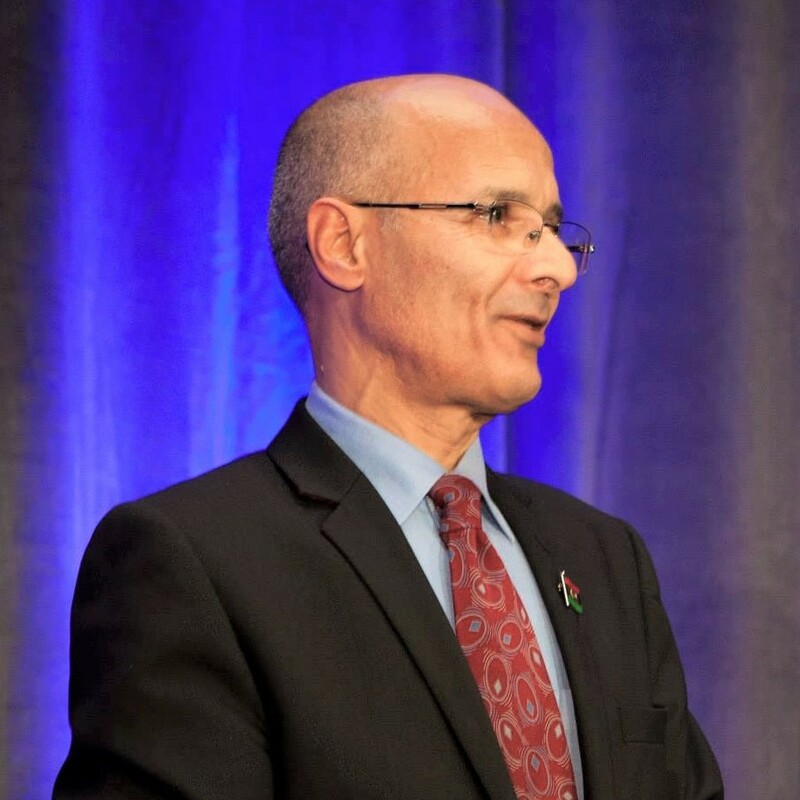 Yusef Al-Jarani is a Libyan-American Gates Cambridge and Harry S. Truman Scholar. Prior to joining LFJL, he co-founded Phoenix Development Fund, a non-profit organisation that provides pro bono business development services in the South Side of Chicago, and interned with the American Civil Liberties Union and Carnegie Endowment for International Peace. Yusef holds a BA in Political Science from the University of Chicago and an MPhil in Development Studies from the University of Cambridge. He is currently pursuing his JD at Yale Law School, where he has worked in the Rule of Law, International Human Rights, and Criminal Justice Clinics. Sarah Hibbin is a public international law expert, with a focus on human rights and the laws of armed conflict. She currently divides her time between working with militaries as a human rights/Law of armed conflict trainer, and with the World Bank in Washington DC. Prior to this, she was a research associate with the Sir Joseph Hotung Programme for Law, Human Rights and Peacebuilding in the Middle East at SOAS, London. She holds a PhD in international law from the University of Essex and a Masters in international legal studies from SOAS. 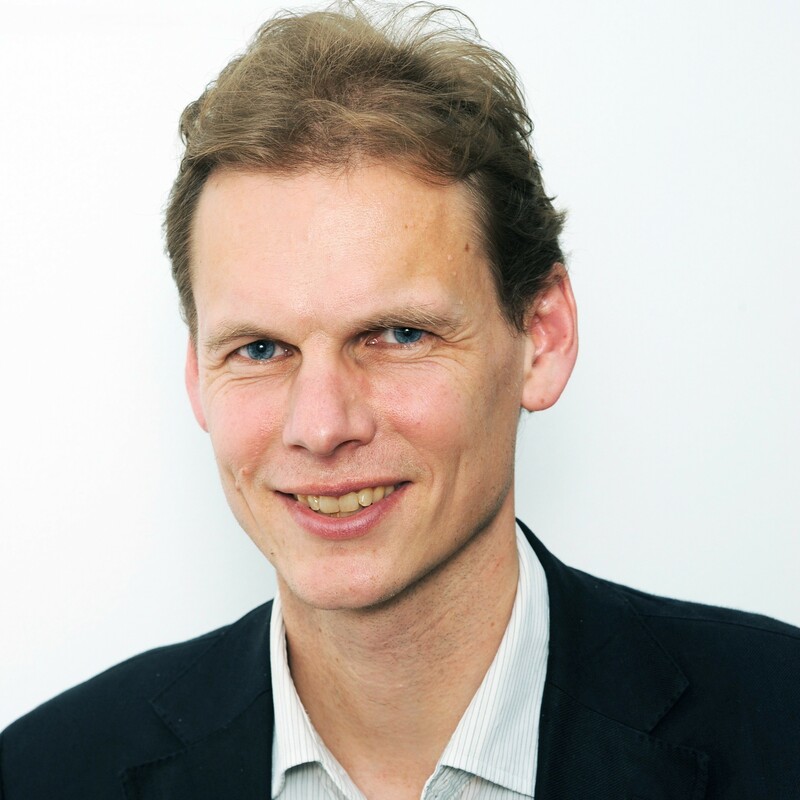 Felix-Anselm van Lier is a public law expert focusing on constitution-making processes. He currently works as a Research Fellow at the Max Planck Institute for Social Anthropology, where he researches the role of technology in constitution-making. He holds degrees in law and anthropology from the universities of Bremen, Turin and the London School of Economics and Political Science. He completed his doctorate at the University of Oxford in 2018. Amongst others, he has worked as a consultant for the Bingham Centre for the Rule of Law, Democracy Reporting International, the Berghof Foundation, and Lawyers for Justice in Libya. constitution-making; post-conflict constitution-making; technology and constitution-making; law and anthropology; qualitative and quantitative research methods; international law; global constitutionalism. LFJL produces trustee reports and detailed annual accounts, which are submitted to the Charity Commission in the UK annually.